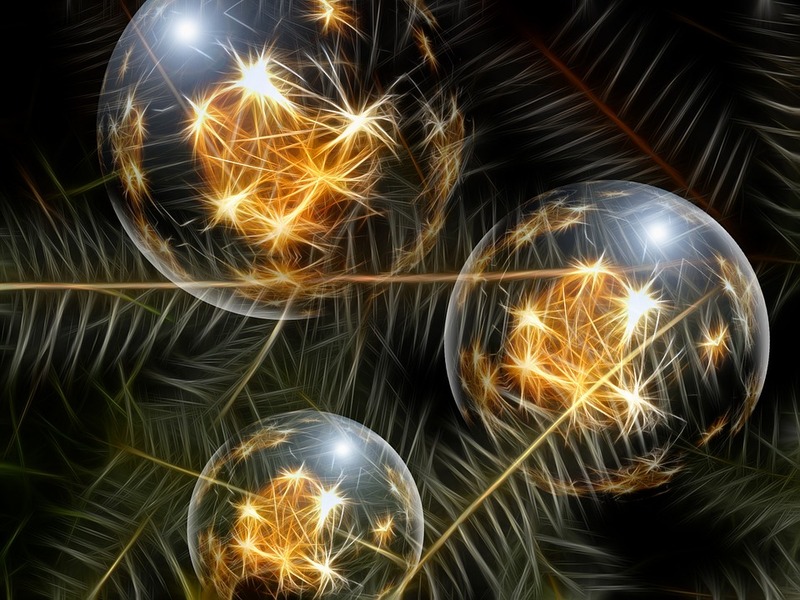 ‘Tis The Season to Sparkle……..
“Ornament” – The Music of the Trans Siberian Orchestra is coming soon to the Arcadia. Come and join us for this amazing show, people rave on and on about this performance. It shows by our ticket sales – we have 21-floor seats and 9 balcony seats remaining! Call the Box Office and order your tickets TODAY – 814-467-9070, Monday through Friday from 10 am to 4 pm. Or order online by clicking on the BUY TICKETS Tab of this website, click on the date next to the Ornament show, review the seating chart, pick your seats and then make your payment. Make sure to print out your confirmation sheet, as it acts as your ticket for the night of the show. It’s Never too Early to Make Some Holiday Magic! Toy Story at the Arcadia Theater…….